Coopers Hall is a winery dedicated to keg production, the first of its kind in Oregon. 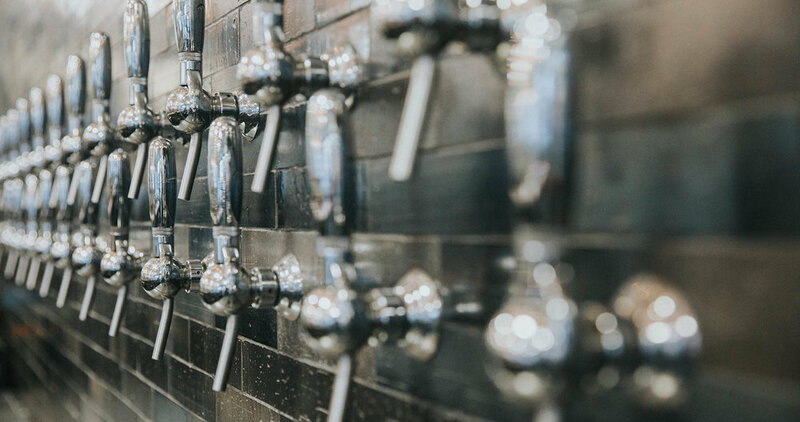 Our taproom and restaurant boasts 44 taps of wine, beer, and cider; with more dedicated to wine than any other location in the Pacific Northwest. With our dedicated team we accommodate a wide range of events from corporate to wedding including birthdays', team building meetings, & anniversaries.